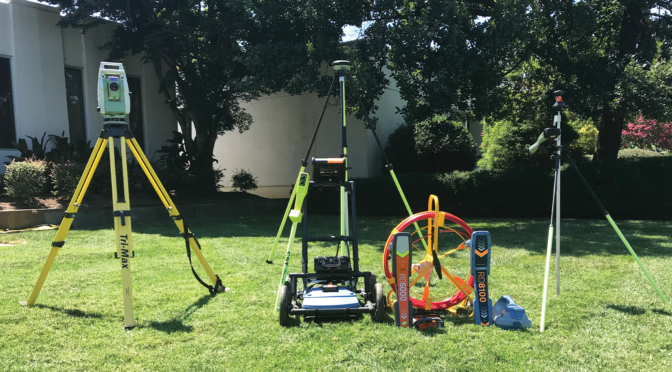 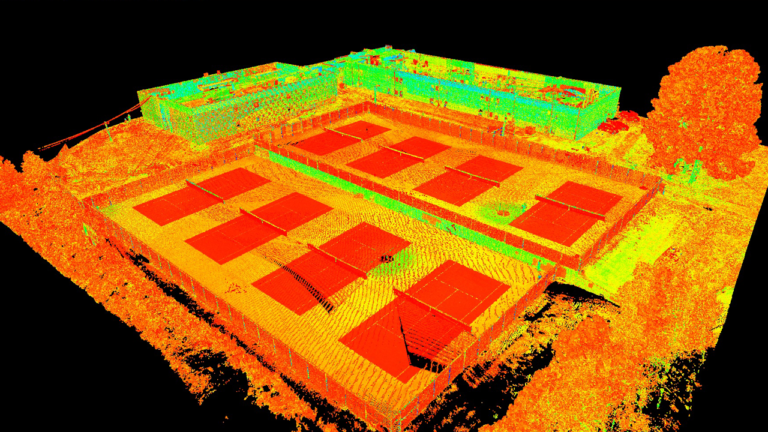 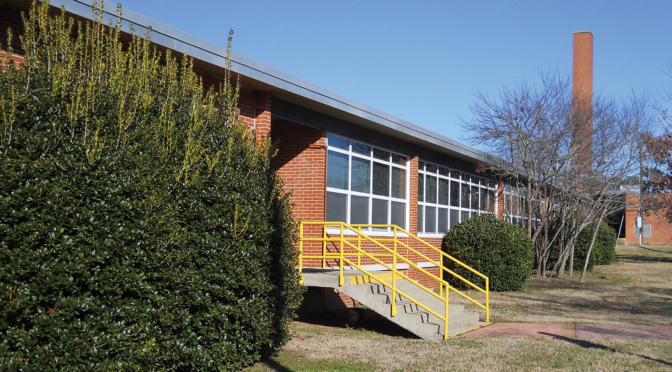 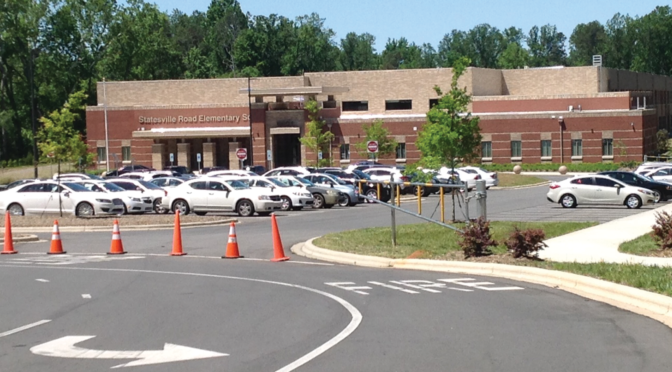 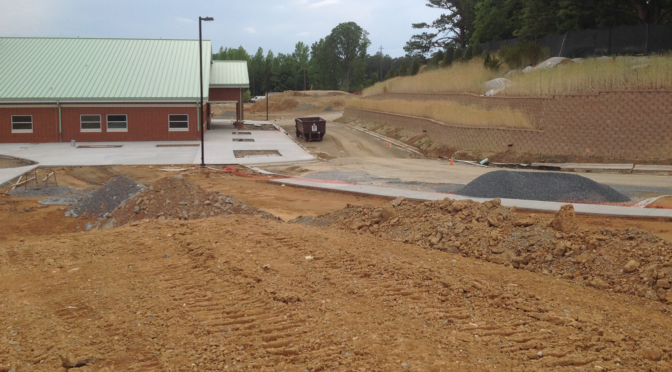 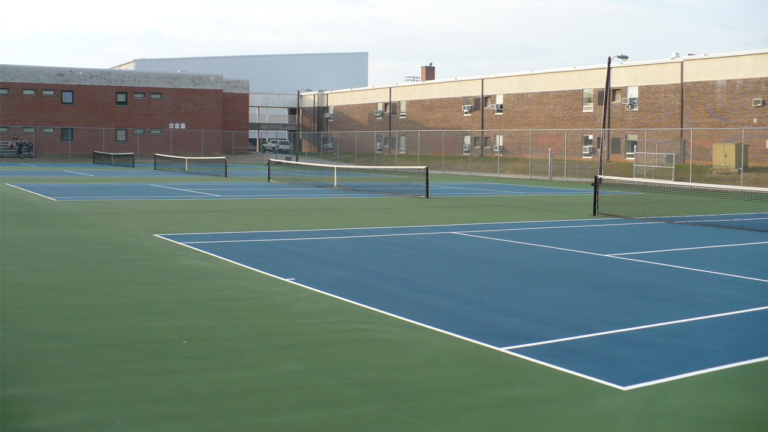 The Durham Public Schools Board of Education contracted SEPI to perform boundary, topographic, high definition 3D laser scanning, and utility as-built surveying and mapping for the existing Northern High School campus in preparation for school renovations. 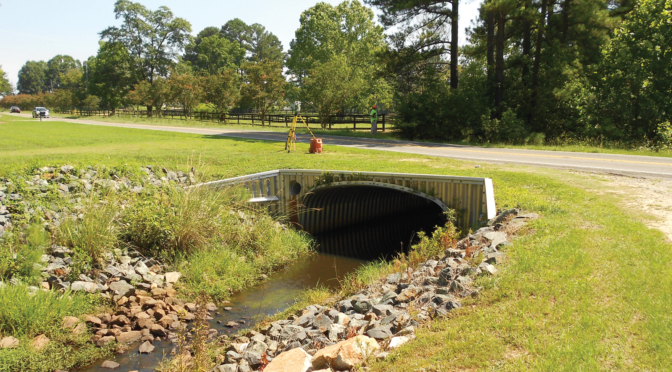 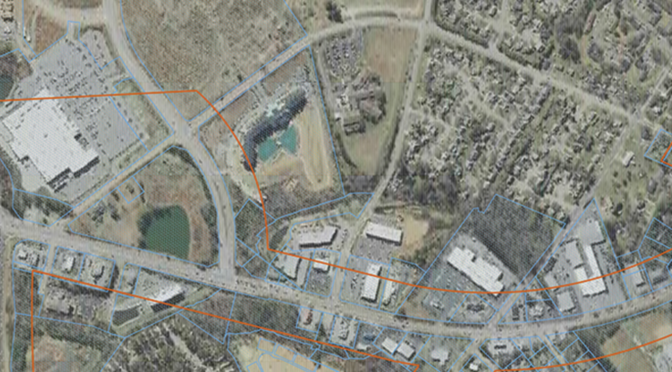 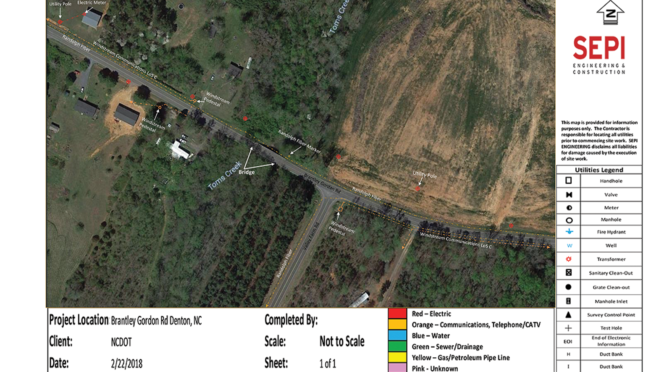 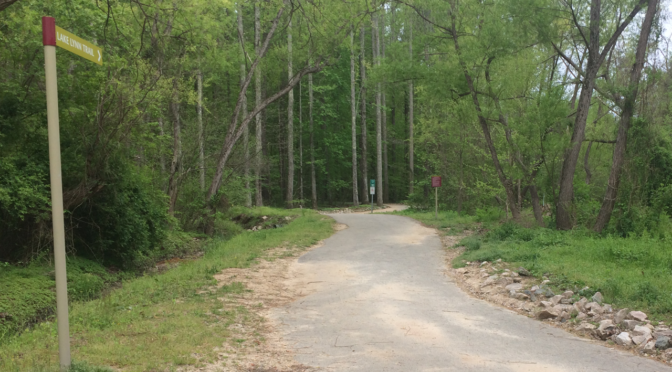 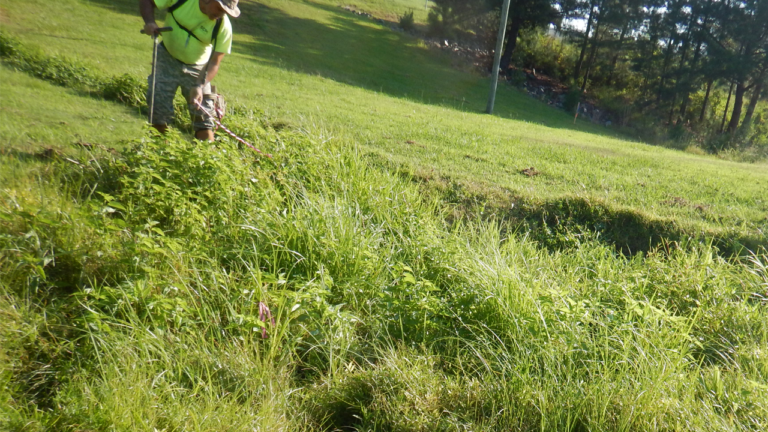 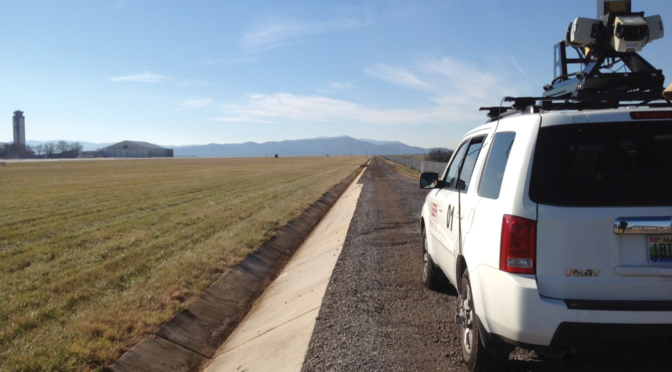 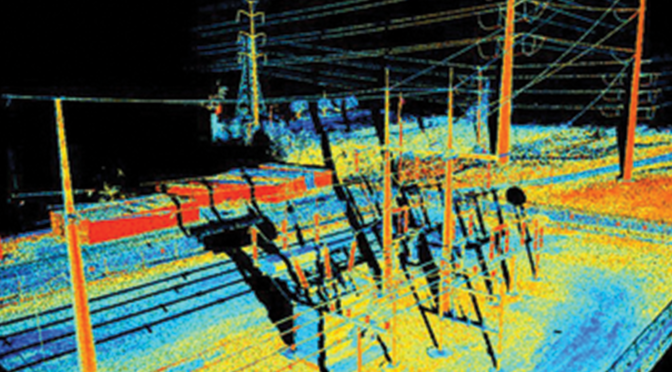 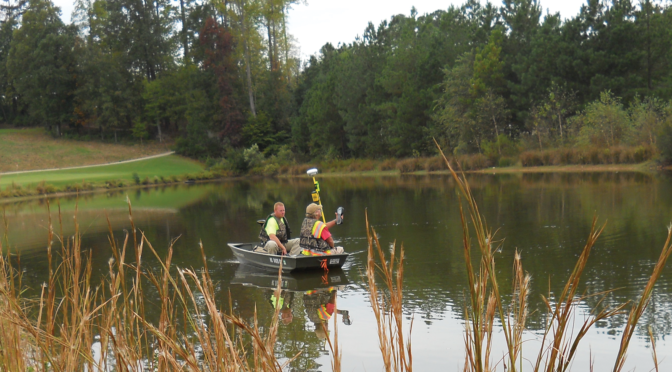 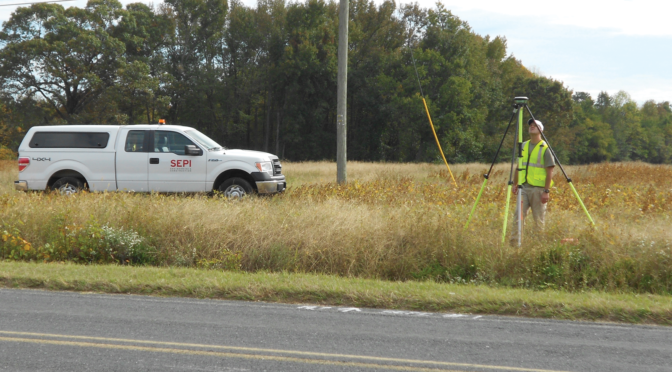 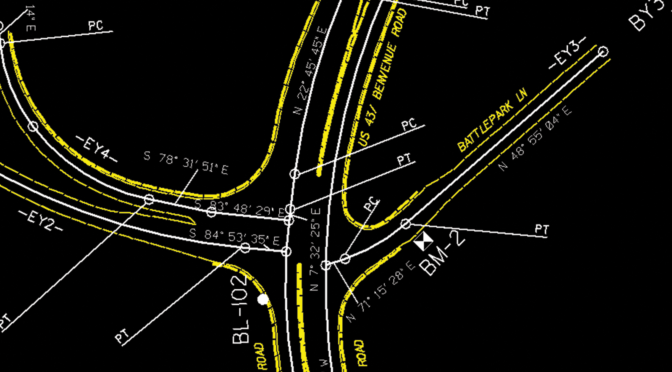 Services included topographic surveying of a 38-acre tract, survey of 5,200-LF of boundary line, topographic surveying of 5,500-LF of offsite roadway, and wetlands surveying and mapping. 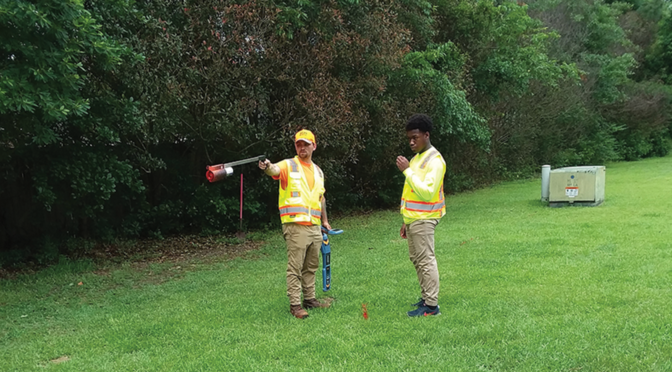 Considerable coordination was required with administrative and security staff to minimize disruptions of school and athletic field operations and avoid vehicle and pedestrian traffic conflicts. 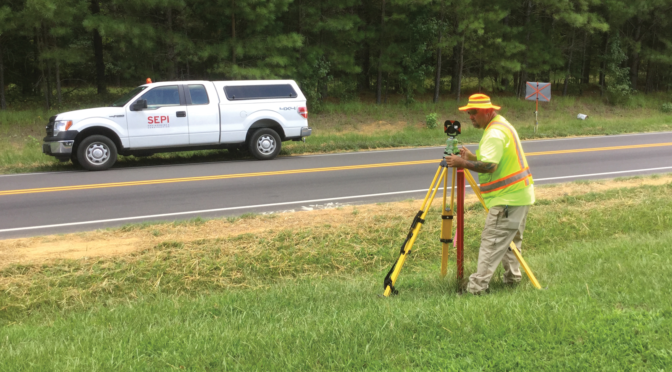 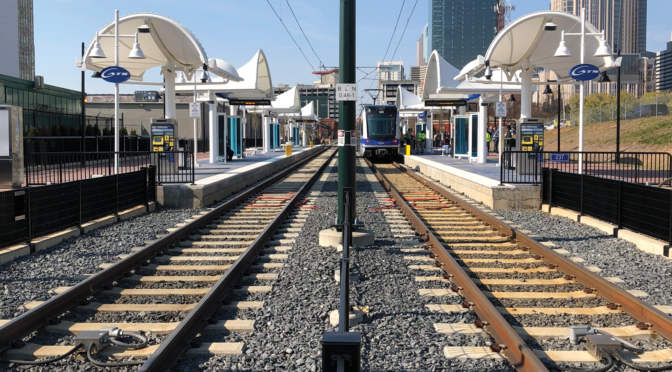 SEPI coordinated closely with the school project manager, architect, and site/civil consultant to provide deliverables at intermediate milestones to help expedite sitework design.